Bend Chiropractor, Dr. Scott Olson, welcomes you. Olson Chiropractic is a unique chiropractor and massage center that truly cares to connect with you. Bend Chiropractor & Massage Center. Bend Chiropractor, Dr. Scott Olson, welcomes you. Olson Chiropractic is a unique chiropractor and massage center that truly cares to connect with you. We know that we are designed to live happy, healthy vibrant lives. You don’t need to be burdened by pain or being less than who you really are. Start getting long lasting relief by contacting a Bend Chiropractor or Massage Therapist at Olson Chiropractic. Voted Best Chiropractic & Massage Center in Bend, Olson Chiropractic welcomes anyone having a variety of issues such as car accident injuries, neck or back pain, and many more. We offer an array of chiropractic services as well as massage therapy. 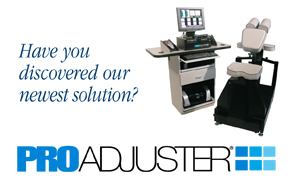 Patients come and receive comprehensive consultations that include thorough spinal examination by using a computerized Pro Adjuster to help with diagnosis and treatment. Even the most challenging problems can be treated comfortably, without the use of drugs and surgery. 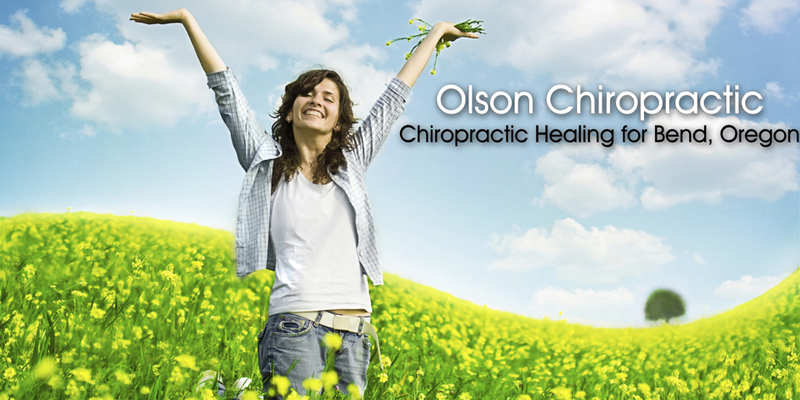 Bend Chiropractor, Dr. Olson, provides the needed time and attention to each of his patients. Olson Chiropractic values the importance of educating its patients about care to support the healing process. 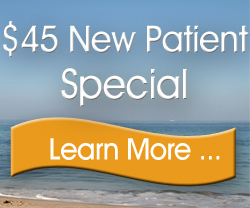 Take advantage of our $45 New Patient Special and request an appointment online today. Have you been suffering from ?